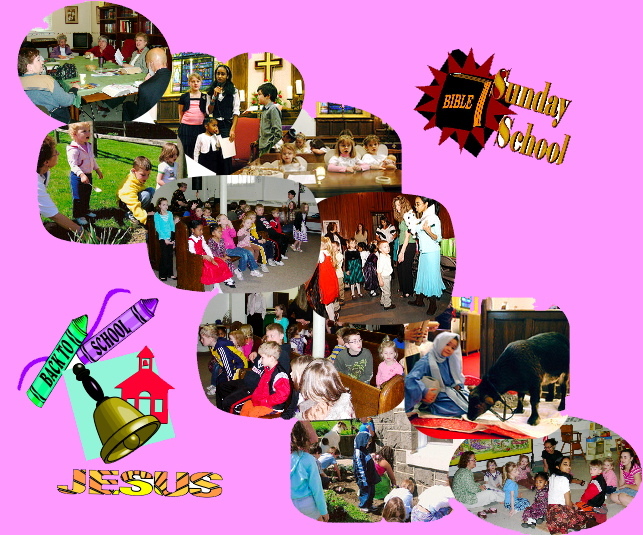 We have Sunday School Classes for all ages. Our Adult Class meets at 9:00-9:45 a.m.
Our children share children time with Pastor Joe in the beginning of our 10:00 a.m. worship service, then leave worship to go to participate in our rotational Sunday School Class Program. We invite you to come to learn and experience the truths of the bible for yourself this Sunday!